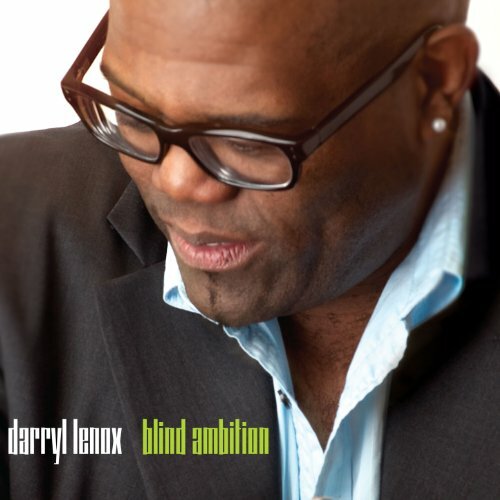 Comedian Darryl Lenox appears in the Starz special “Blind Ambition”; Order the CD from Amazon.com by clicking on the image above! But it takes a while for it to sink in on the viewer that the title of the show really does refer to him. He is blind in his left eye and has a limited field of vision in the right. So what though? The man is funny. He will make you laugh at things you didn’t know were funny. And they probably wouldn’t be funny coming from someone else. Lenox has such a calm demeanor that you may not feel the first punch lines as they land but pretty soon you’ll be laughing too hard to care.